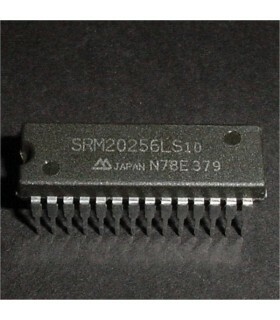 Ram There are 69 products. 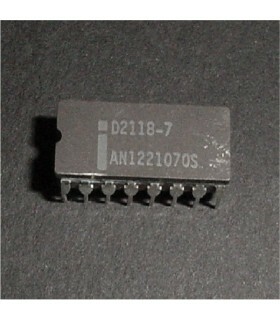 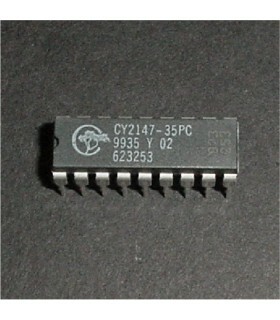 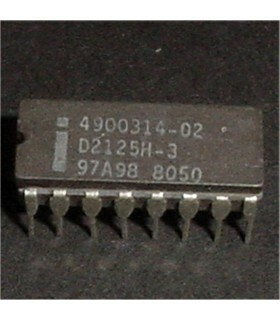 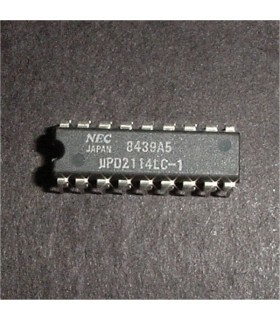 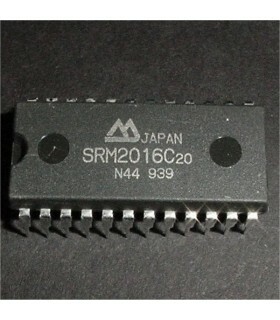 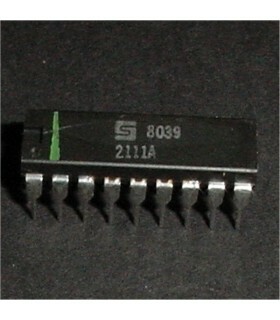 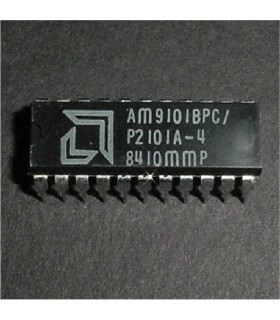 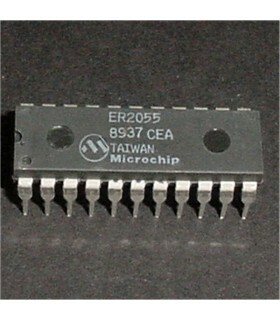 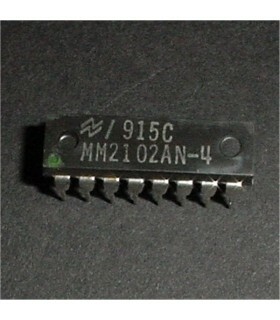 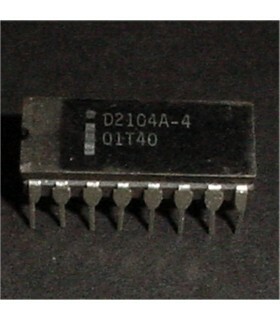 Ram chips in stock for most classic arcade boards. 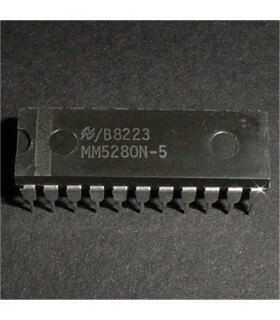 Out of Stock, order sub 5280.